NEW ROOF OCT 2018 with 50 YEAR WARRANTY! NEW REFINISHED STUNNING HARDWOOD FLOORS! NEW WINDOWS IN BONUS ROOM & UPPER LEVEL. HIGH EFFICIENCY FURNACE 2015,WATER HEATER 2013. 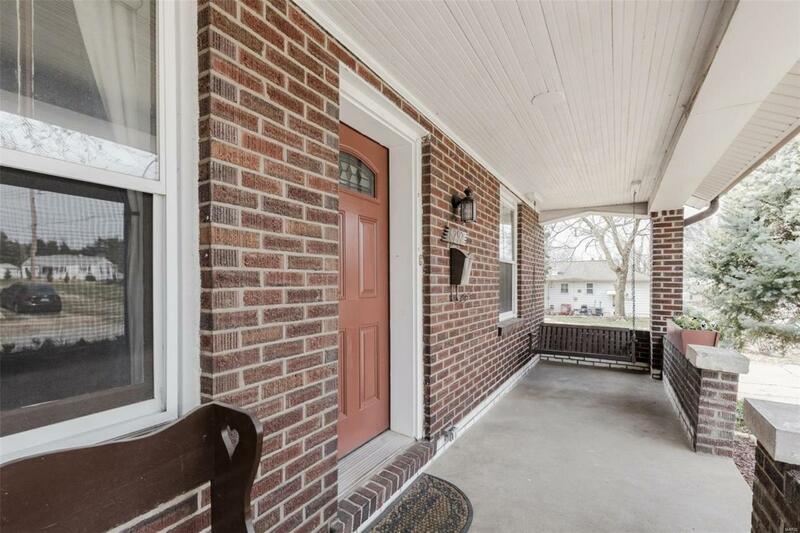 MAIN FLOOR MASTER BEDROOM with delightful BONUS ROOM GREAT FOR office,nursery or sitting room.Sellers added 2 BEDROOMS upstairs with possible 3rd BEDROOM now used as work out room all fitted with the ORIGINAL DOORS OF THE HOME KEEPING THE CHARM & ADDING MORE LIVING SPACE. 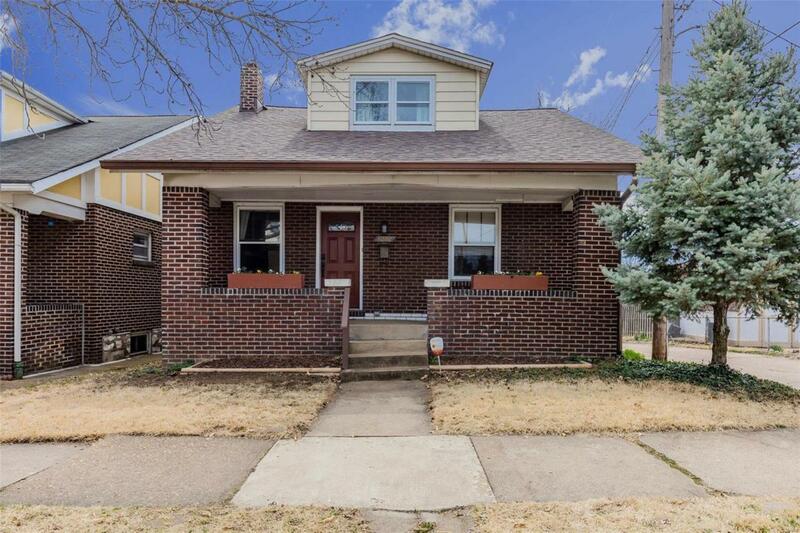 WOW what a GREAT HOME in the Clifton Heights neighborhood.Charming South City bungalow with period MILLWORK,HARDWOOD FLOORS, FIREPLACE with electric insert. The kitchen has GREY & WHITE GORGEOUS QUARTZ COUNTER TOPS & GARDEN WINDOW great for growing herbs. Off the kitchen is a covered deck, level yard-just seeded & strawed, over sized 1 1/2 car garage WITH a carport! 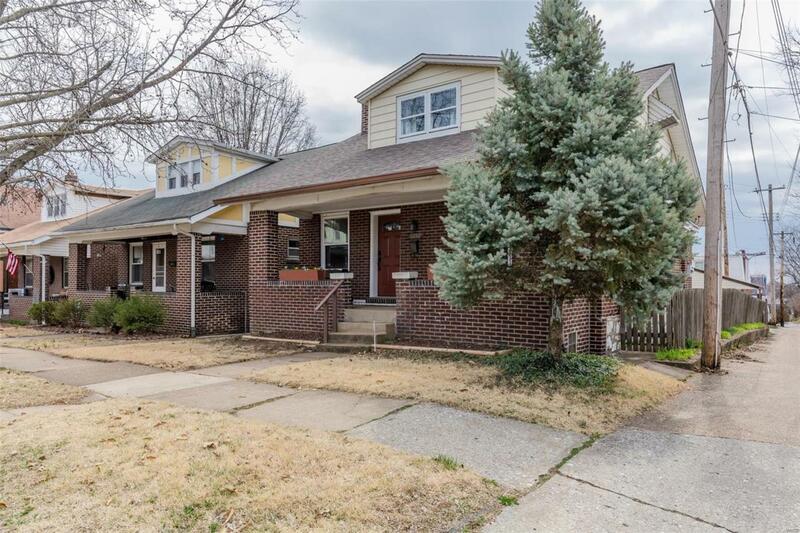 Basement walk out/up with nice full bathroom with a heat lamp and great space for a MAN CAVE or WOMAN CAVE.Close to Maplewood, Dogtown & convenient access to downtown St.Louis & events. 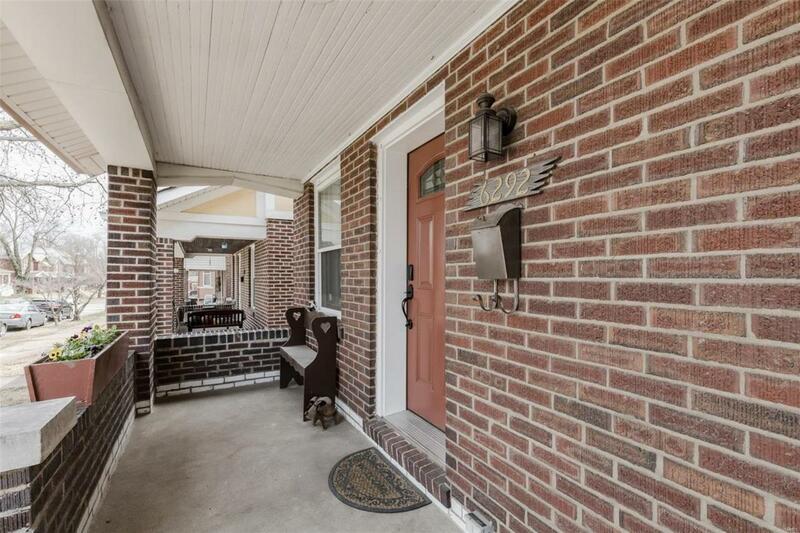 Listing provided courtesy of Coldwell Banker Premier Group. Listing information © 2019 Mid America Regional Information Systems, Inc. Listing information © 2019 Mid America Regional Information Systems, Inc. Information from third parties deemed reliable but not verified. Data last update 2019-04-18T12:49:41.437.